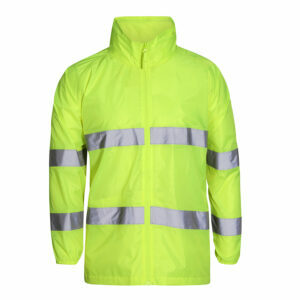 Keep warm this winter in any one of our hi vis or trade jackets. 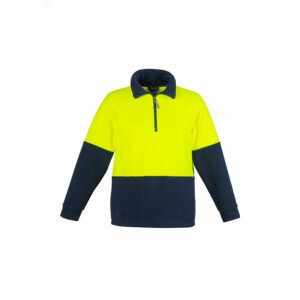 Hard wearing garments, designed for the hard worker, that not only keep you warm but look great too. All garments can be customised with your logo, whether its an embroidered logo on the chest or a large print across the back. 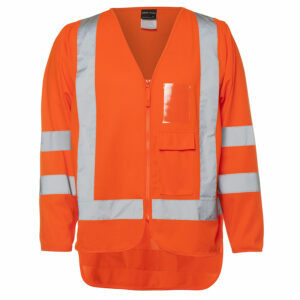 We can take the stress out of organising your uniform and supply the completed product straight to your door. 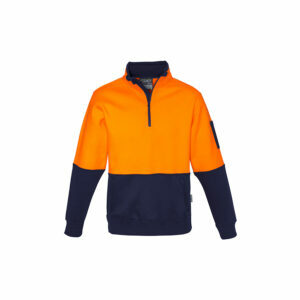 Warm soft 320 gsm fleece lining perfect for cold days . 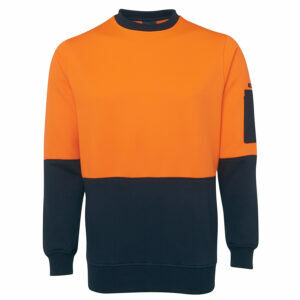 Ribbed elastic cuff and waist to ensure this sweat shirt doesn’t get in the way when you’re working . 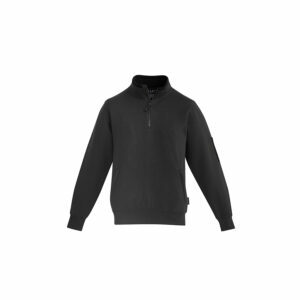 Side seam pockets to keep your hands warms in the coldest conditions . 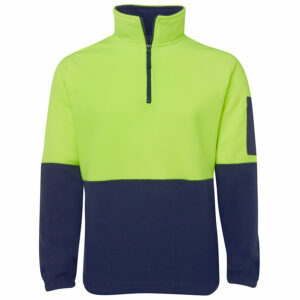 Half zip construction so you can let the air in when you’re hot and block the wind out when you are cold . 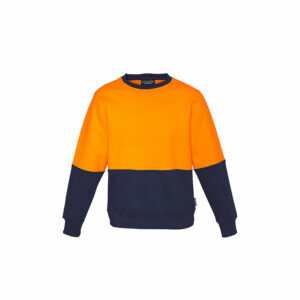 65% Polyester 35% Cotton – 320 gsm . 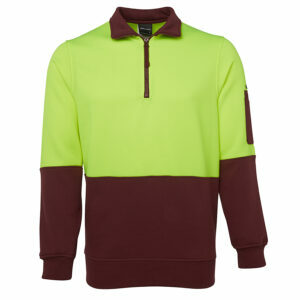 Premium heavy weight 320 gsm brushed fleece . 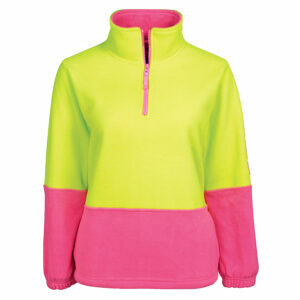 Soft fleece feel for ultimate comfort on cold days . 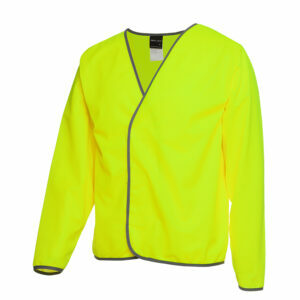 Two hip pockets with zips so your tools, keys or other valuables never fall out . Woven double pen partition pocket on the arm . Chin guard for increased comfort . 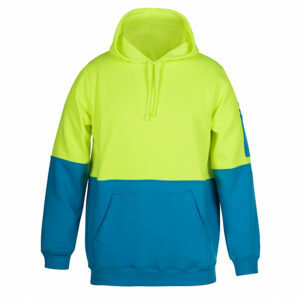 Sizes ;XXS – 5XL, 7XL . Two kangaroo pockets with zips so your tools, keys or other valuables never fall out . Woven double pen partition on the arm .